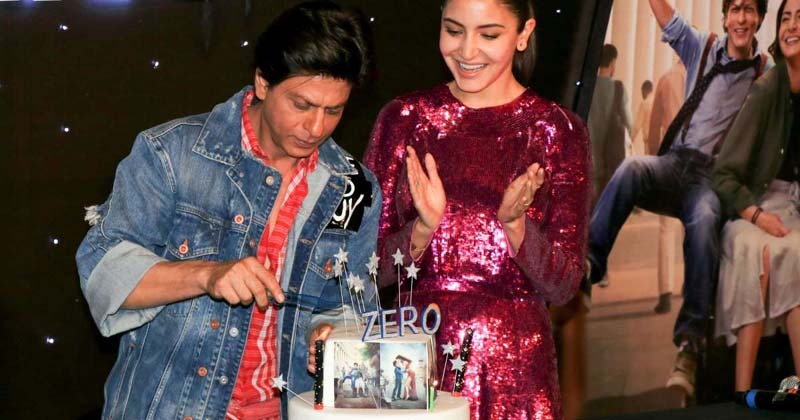 Bollywood superstar Shah Rukh Khan, who turned a year older on November 2, celebrated his birthday with family, close friends, and B-town celebrities. However, the curtain had to be drawn on the late-night bash after the Mumbai Police knocked the doors of the venue. The Zero actor hosted a party for his close friends from Bollywood at a popular Mumbai restaurant named Arth in Bandra. The party was attended by Swara Bhasker, Nikhil Advani, music directors Ajay-Atul, Aanand L Rai and choreographers Bosco-Caeser, among others. Restaurants usually don't stay open till wee hours on a Friday in Mumbai. However, SRK's party in Arth was going on till 3 am with loud music. While the restaurant shut for the general public at 1 am, it remained open for a private party held by King Khan for his friends. The party went on until the Mumbai Police interrupted the celebration and asked the owners to shut the party. 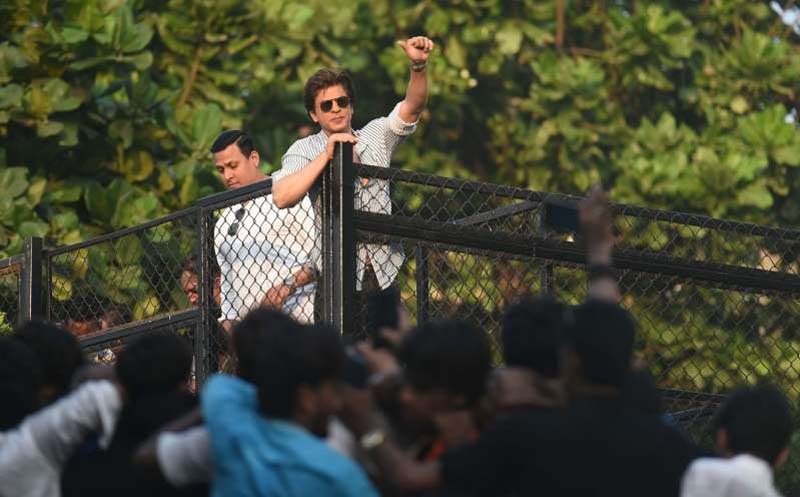 Soon after the cops stopped the celebration, the party was cut-short and SRK was seen coming out with his friends Aanand L Rai and Nikhil Advani, among others. The party was hosted after the launch of the trailer of his much-anticipated film, Zero. King Khan celebrated his 53rd birthday with his family members and took to his official Twitter handle to share sneak peeks from his birthday celebration. He also greeted thousands of fans outside his residence at midnight and thanked them for their love and wishes.